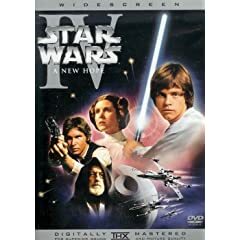 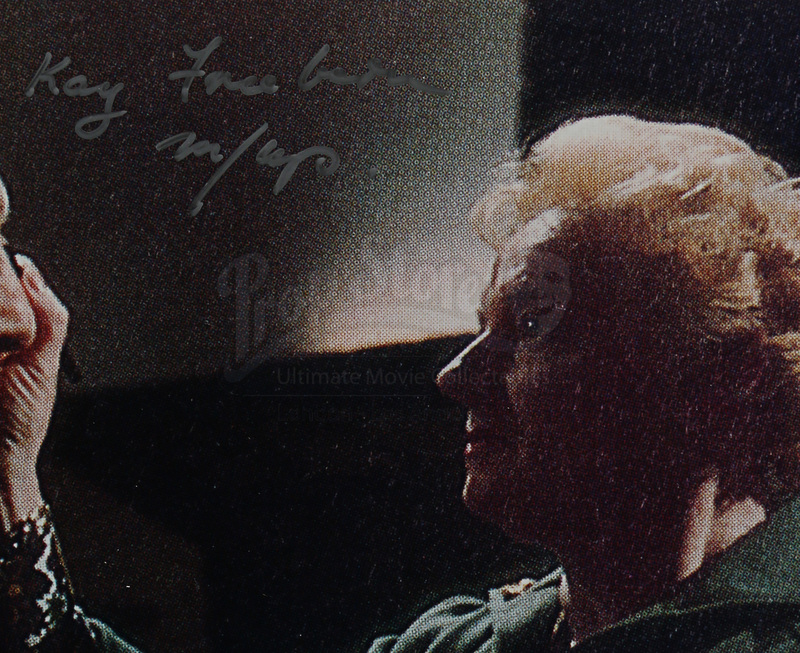 An autographed promotional still from the first movie in the epic George Lucas saga, Star Wars - Episode IV: A New Hope. 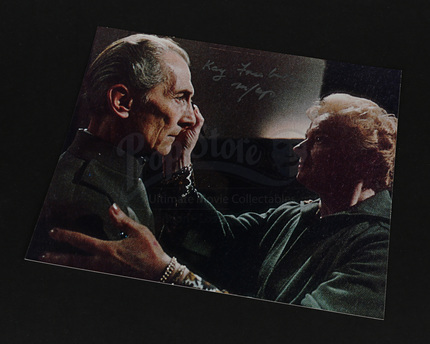 The 8” x 10” photograph shows make-up artist Kay Freeborn applying make-up to Grand Moff Tarkin (Peter Cushing). 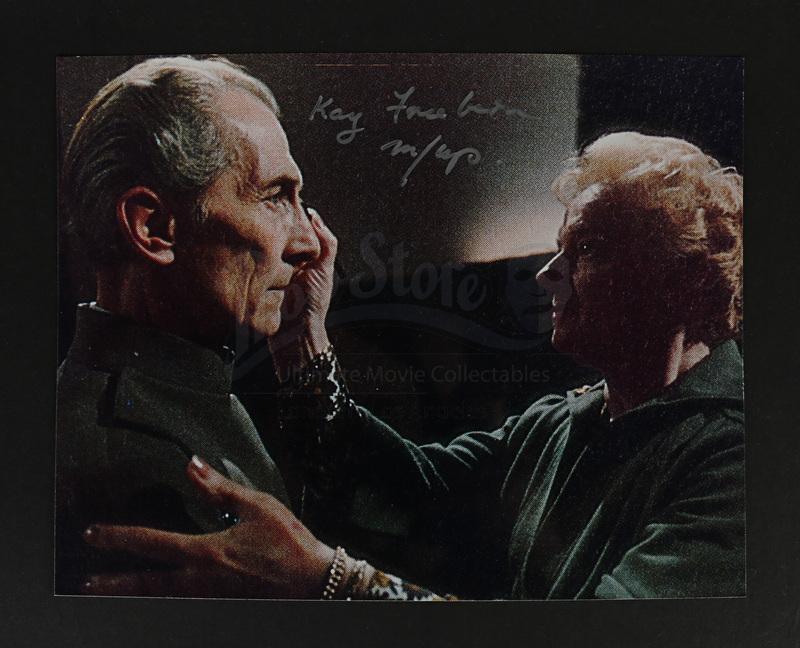 The photograph is autographed by Kay Freeborn in silver marker. 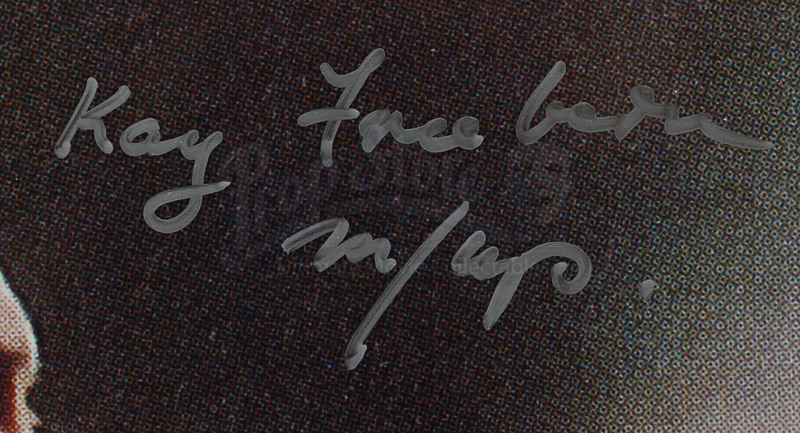 The photo has several light surface scratches visible only under direct lighting; however, it remains in very good condition.